Computer Repair | Com-Tech of Miami, Inc. Computer Repair - Com-Tech of Miami, Inc.
Com-Tech offers services for any computing device you might have that are IBM Compatible, Apple/MAC or Android devices. We provide On-Site repairs and services to businesses and residents of Oklahoma, Kansas, Missouri, and Arkansas located in the Four State Area. Getting pop-ups? Com-Tech can clean up your system. Hardware failure? 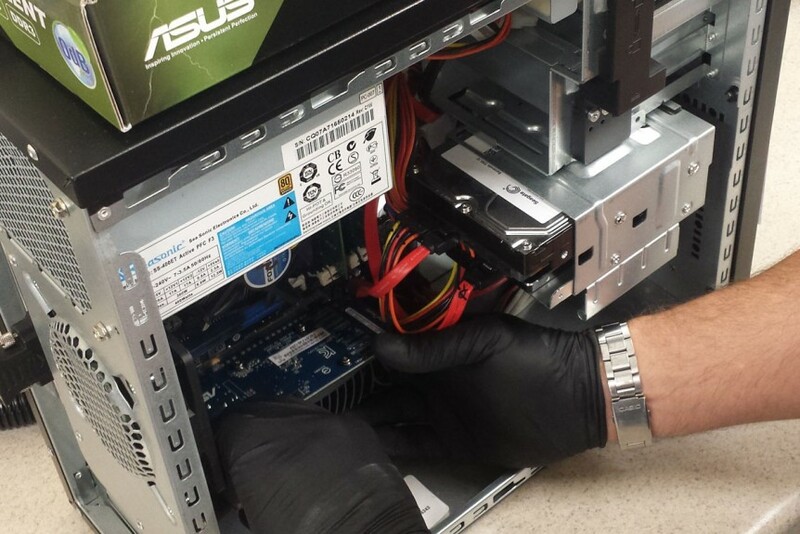 We diagnose and replace parts for IBM Compatible devices. Got a new pc? We can transfer your data and install your software to your new computer. Our helpful and friendly Technicians are here to help you and answer your questions. No matter the brand of your computer, or wherever you bought it, Com-Tech can repair it efficiently and with quality in mind. We don’t just repair your pc, we give you expert, honest advice when it comes to repairing your computer, or upgrading it.